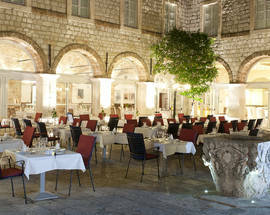 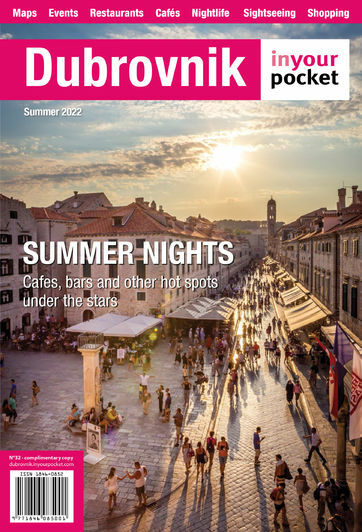 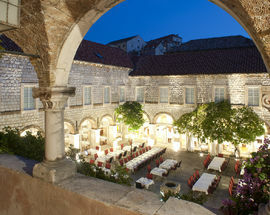 There are few places in Dubrovnik that have such a grand setting and remain affordable at the same time. 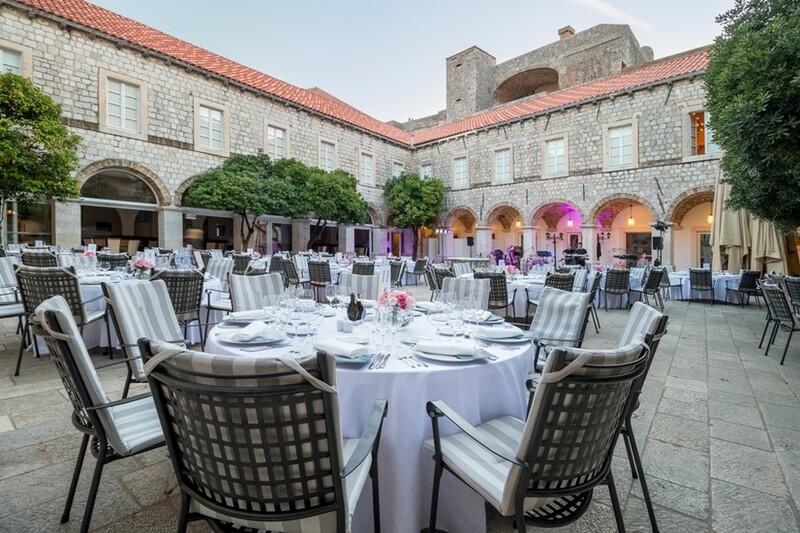 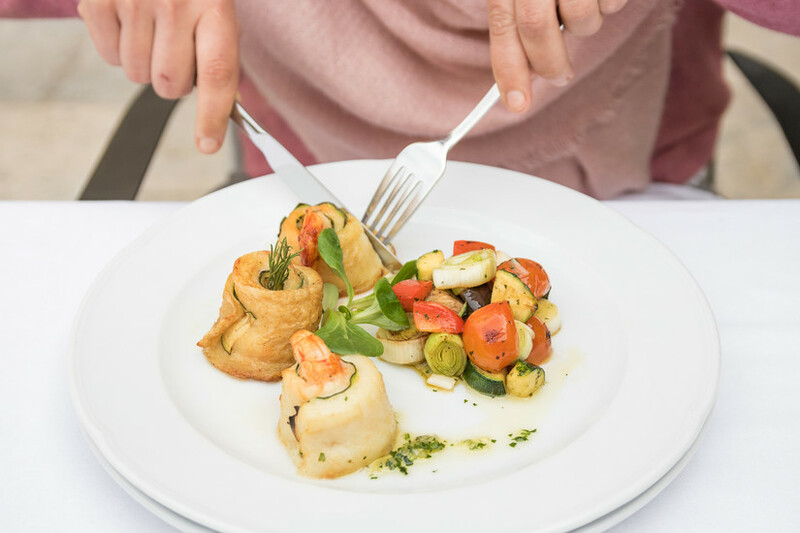 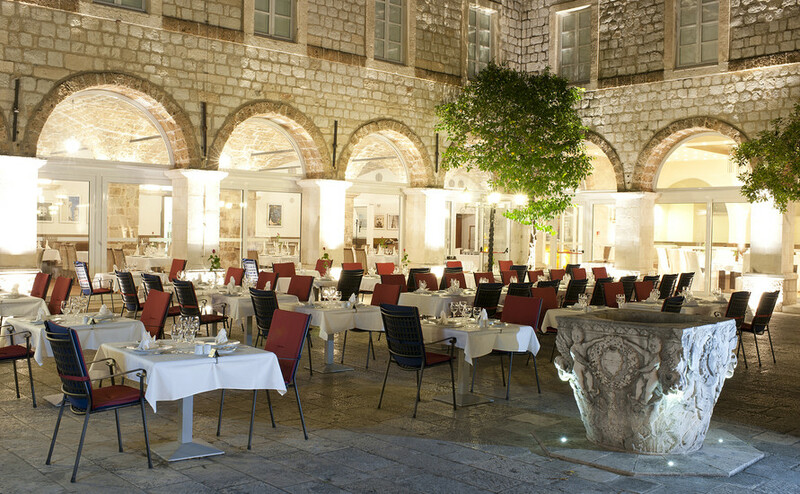 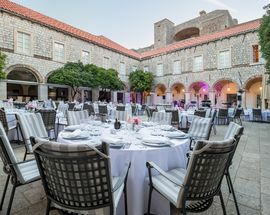 With tables spread across the awesome arcaded courtyard of the former Convent of St Claire, Klarisa is well suited to a large group meal or an intimate dinner for two. 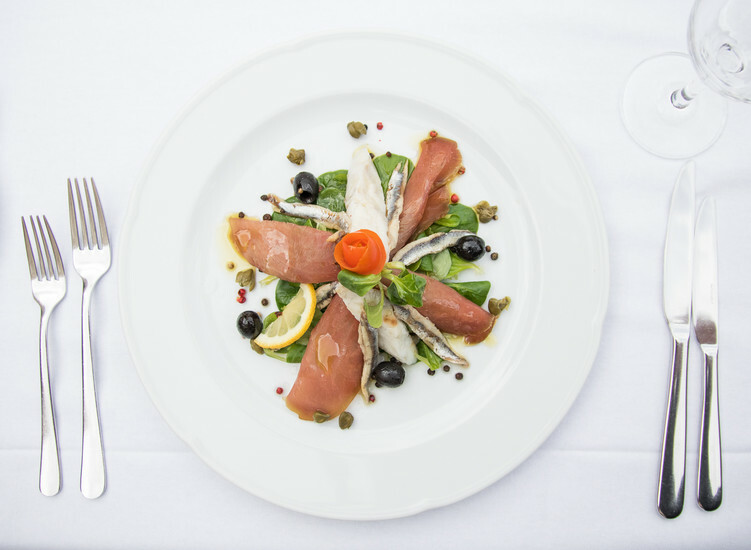 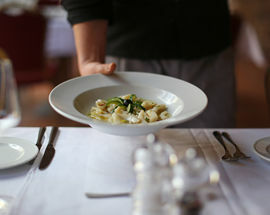 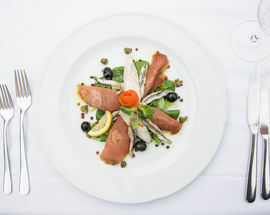 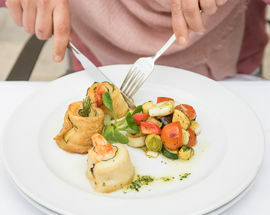 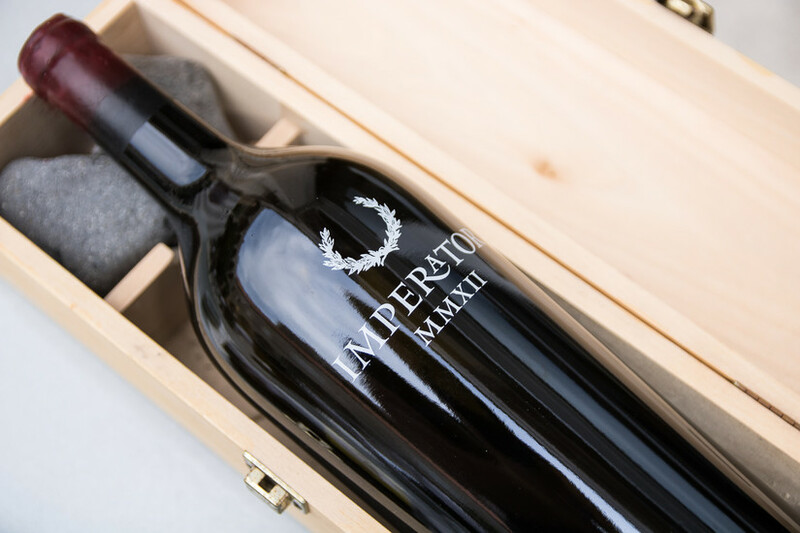 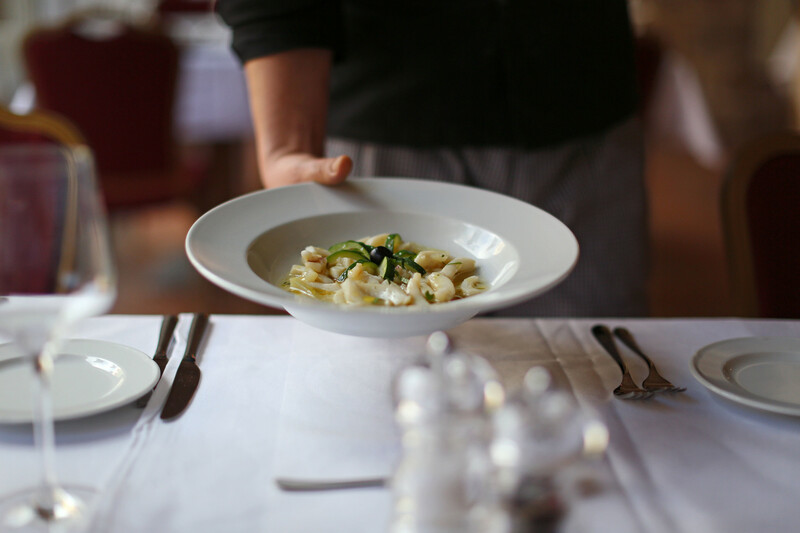 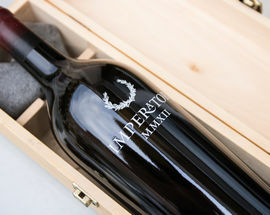 The menu is a broad-based affair that runs from pizzas to fillet steaks, so you are sure to find something for everyone. 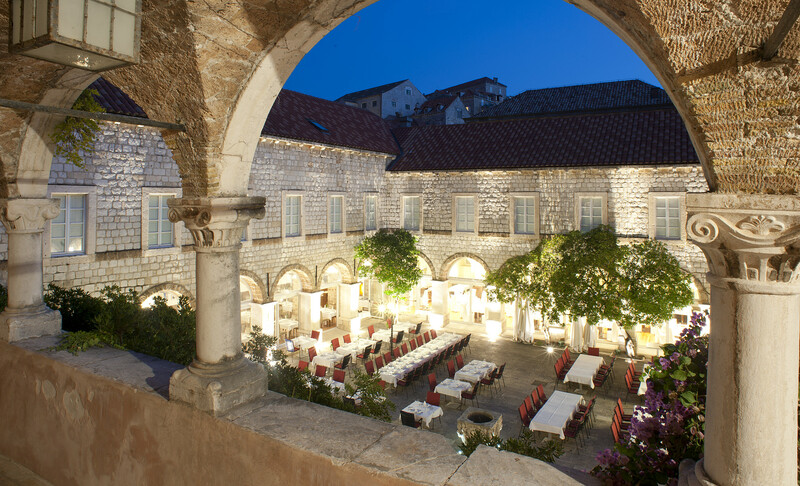 Traditional Dubrovnik desserts like Rožata and Orange and Almond Cake are well worth sticking around for.